If you spend more than a couple of days around Dubrovnik Old Town try not to miss the opportunity to visit Mljet National Park on Mljet Island. 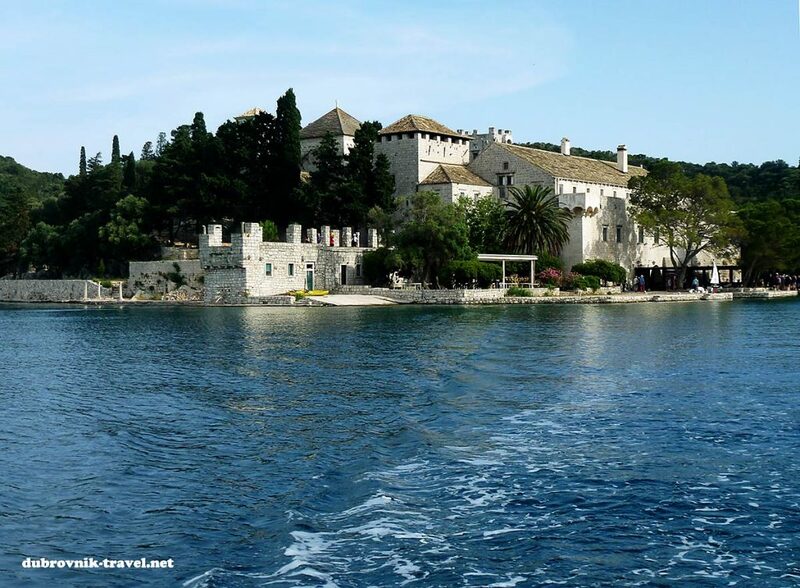 Once you arrive and settle in Dubrovnik, you will find several opportunities to visit Mljet, using either day-trips organised by Dubrovnik’s travel agents (which is more expensive) or by using the public transport (i.e. local ferries that are much cheaper). As Mljet is across the channel, on about 15 miles from Dubrovnik, it takes just under two hours to sail there by fast catamaran ferry. Check catamaran ferry schedules at this link. 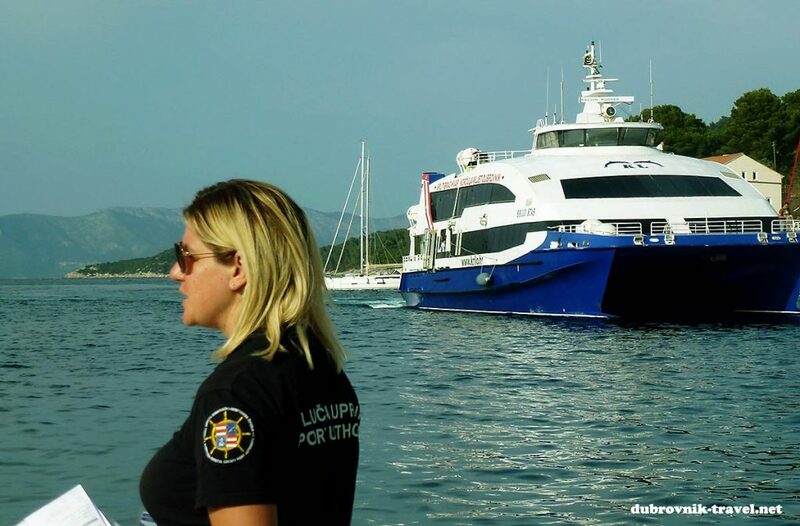 In the summertime, you will depart at 8 am from Dubrovnik’s port Gruž (ferry terminal in front of Hotel Petka) by Nona Ana ferry and will arrive at 9.50 in Polače, Mljet – the place in the near vicinity of National Park. You will then have the rest of the day to explore the National Park (see map), visit both lakes, have a lunch in one of the local restaurants and come back to Polače to get return journey at 5 pm arriving in Dubrovnik, port Gruž at about 7 pm. In the winter time, or out of the main tourist season (November to April) the ferry schedule is not as convenient, as ferry leaves for Mljet in the afternoon and sails back to Dubrovnik in the morning, so you will have to spend at least one night on the Mljet. 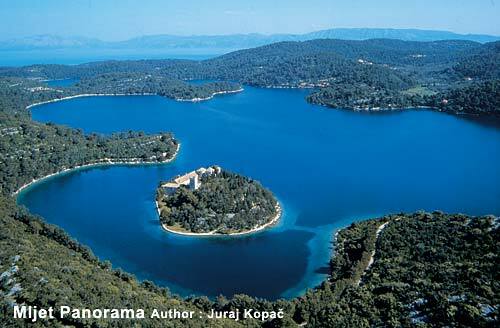 If you decide to do so, check for Mljet Island accommodation here. Before booking, try to work out is it cheaper and more convenient for your own needs to spend night or two on Mljet, or book much more expensive day trip by local agent, spend all day on Mljet and come back in Dubrovnik in the evening in your Dubrovnik accommodation. 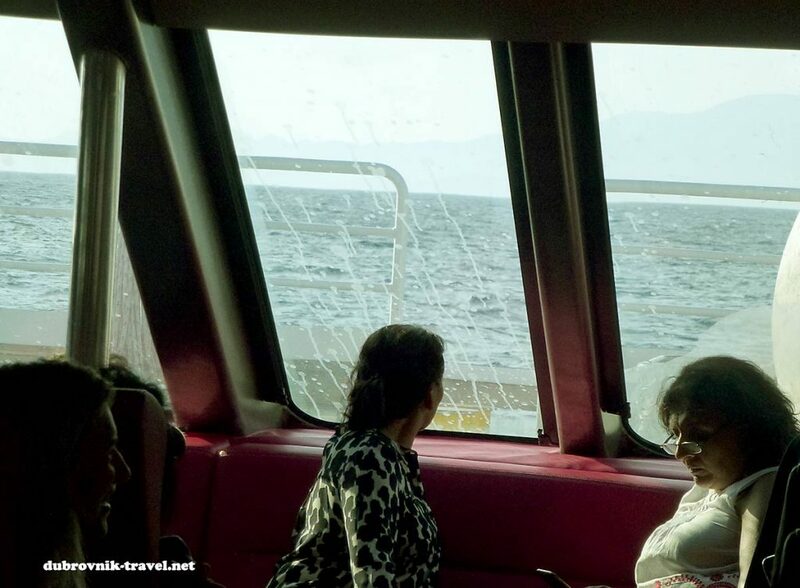 Important warning: If you decide to use Jadrolinija’s ferry from Dubrovnik to Sobra, Mljet (this ferry operates June to September only) bear in mind it sails to Sobra village, which is far away from Mljet National Park. Of course, you can always rent a car, take a taxi, or use your bicycle to cycle to the park but it will take you long time (the distance between Sobra and Polače is about 25 km). Entry ticket to National Park. If you get there by organised day trip your entry fee is already included in the price.